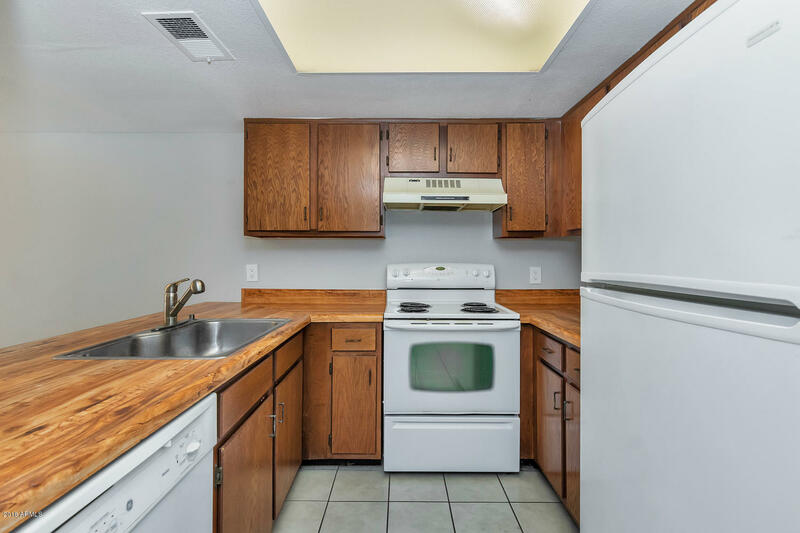 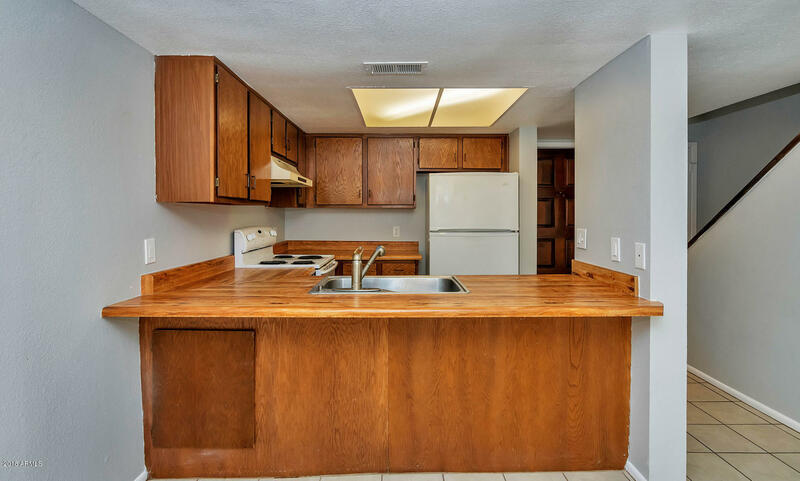 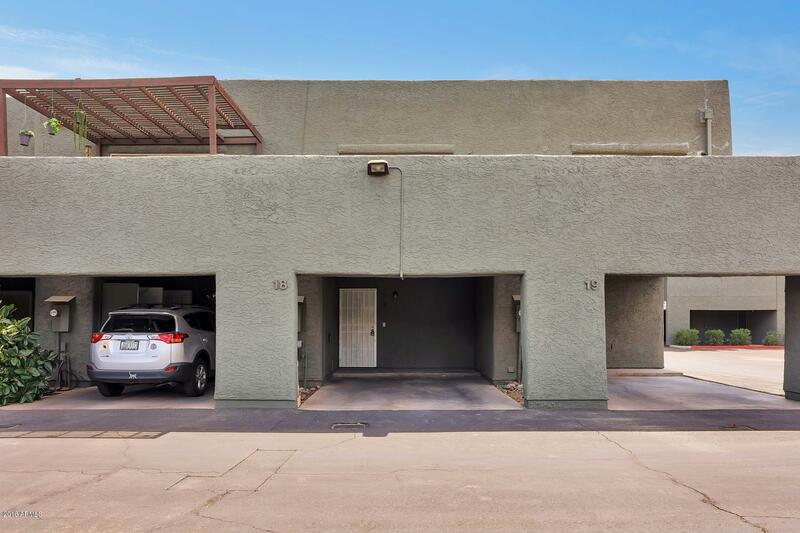 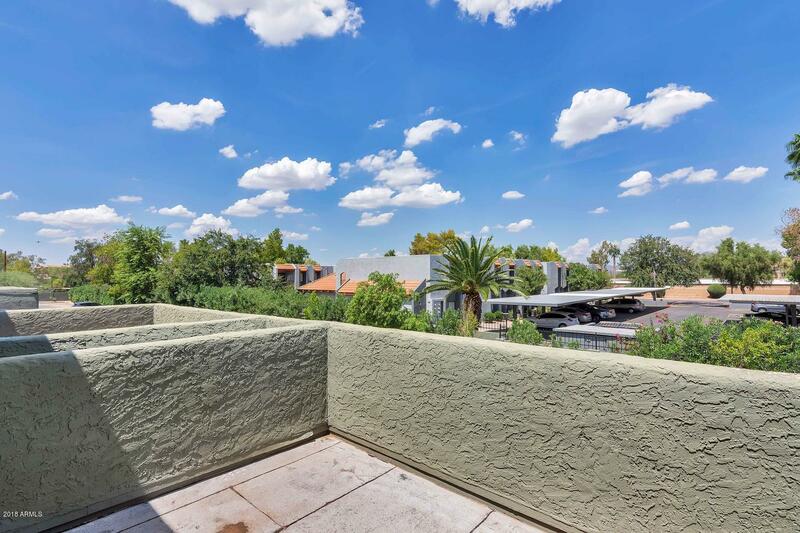 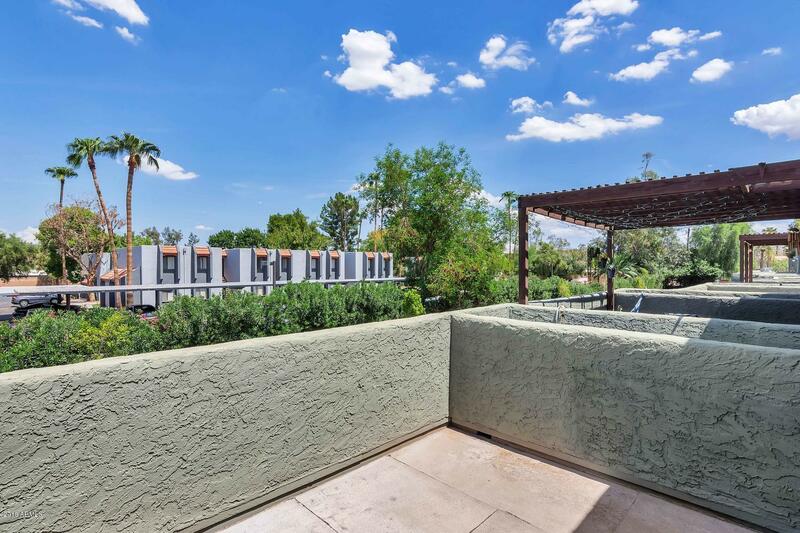 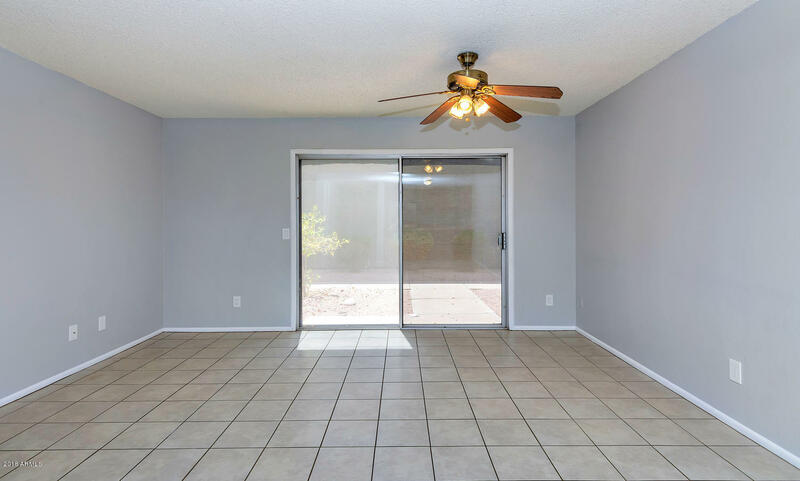 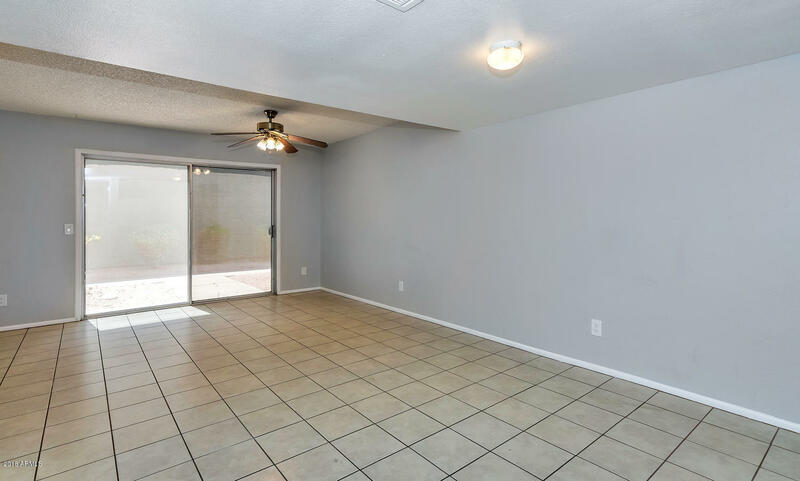 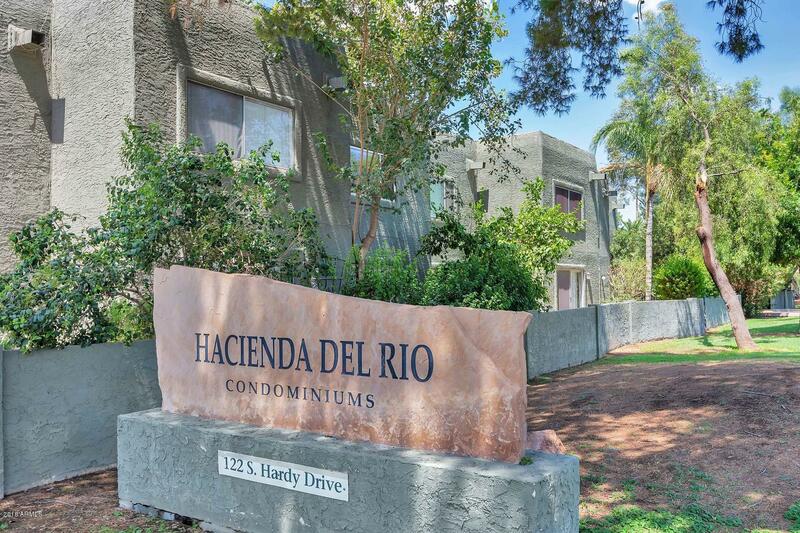 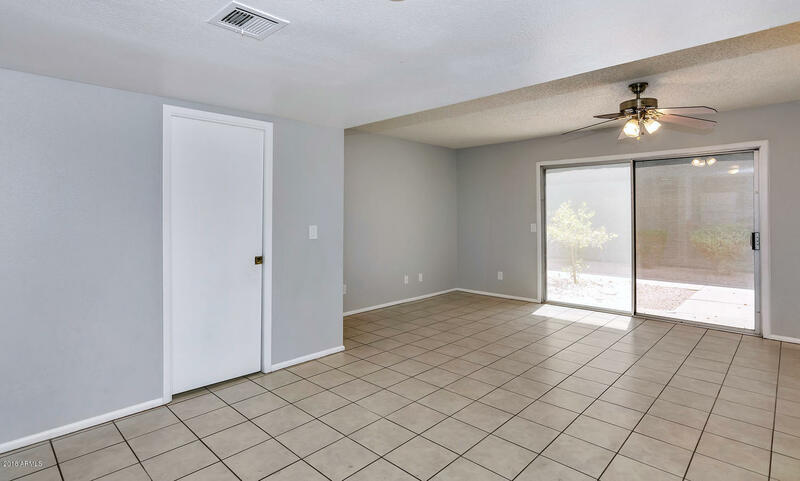 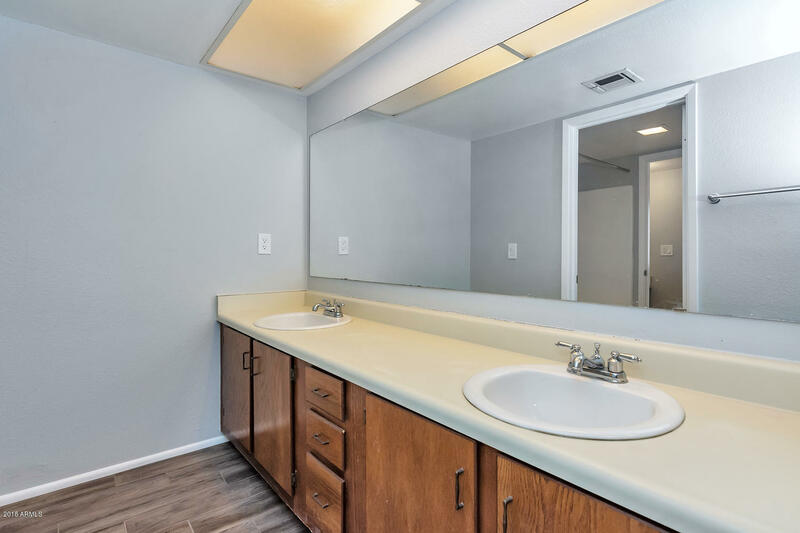 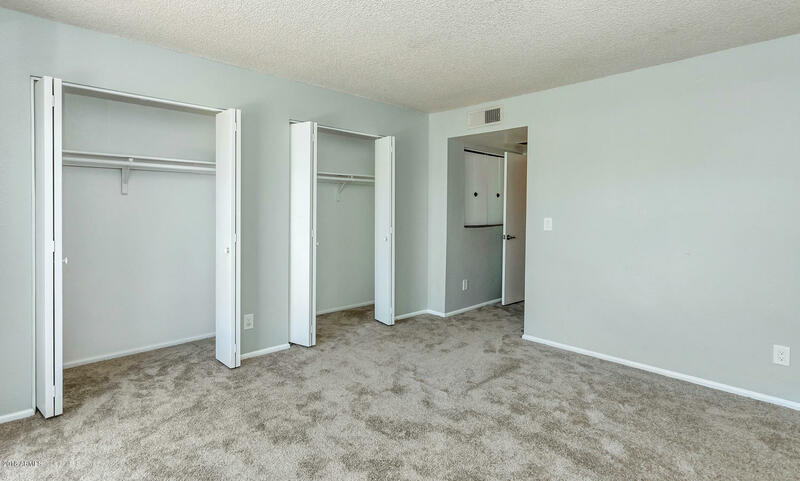 Move-in ready 2 bedroom condo in the heart of Tempe. 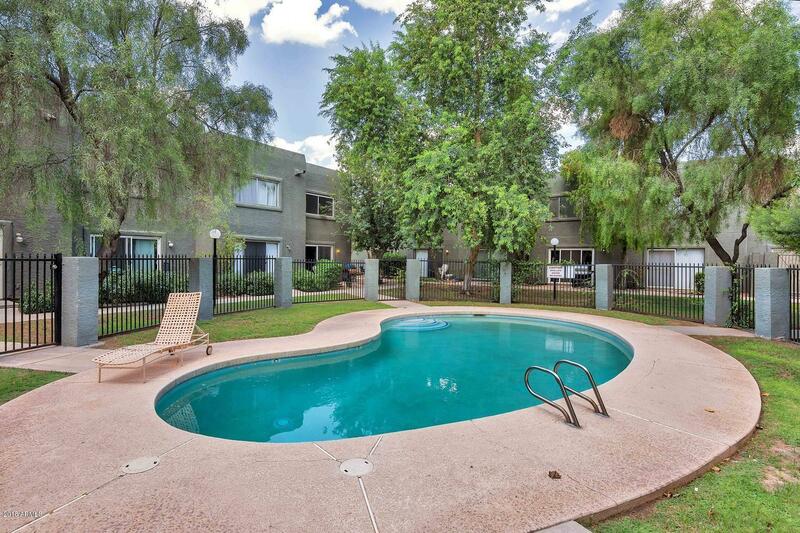 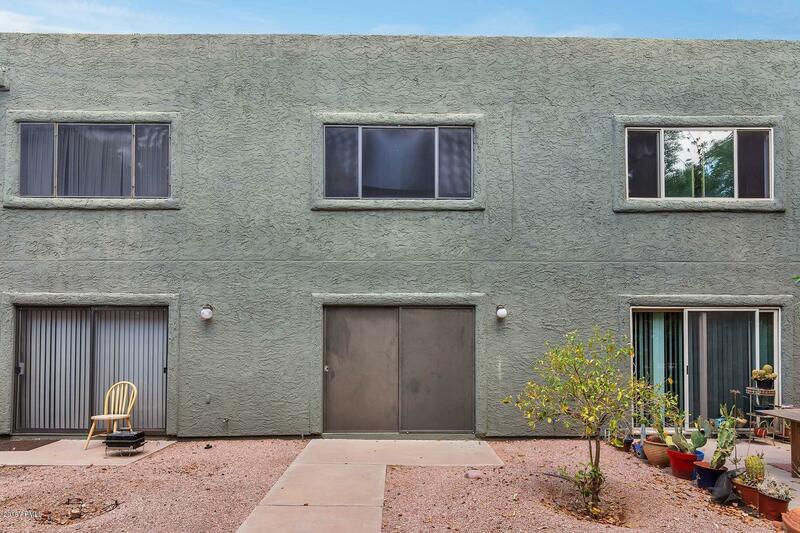 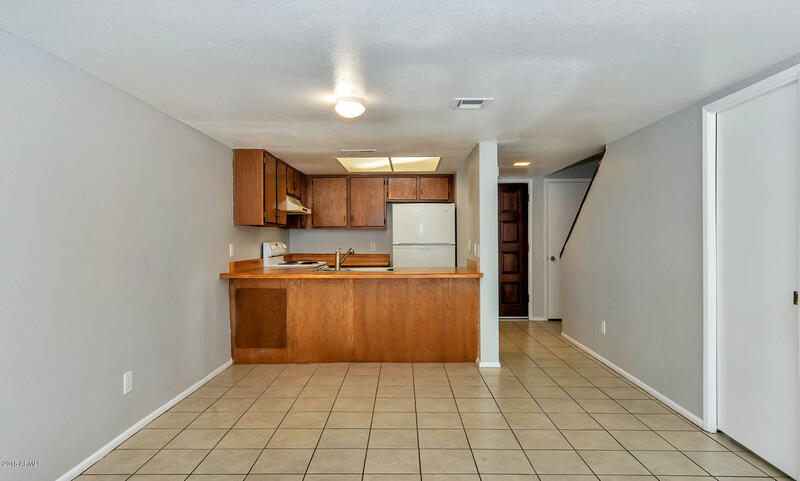 Awesome location that is within walking distance to ASU and Mill Ave. 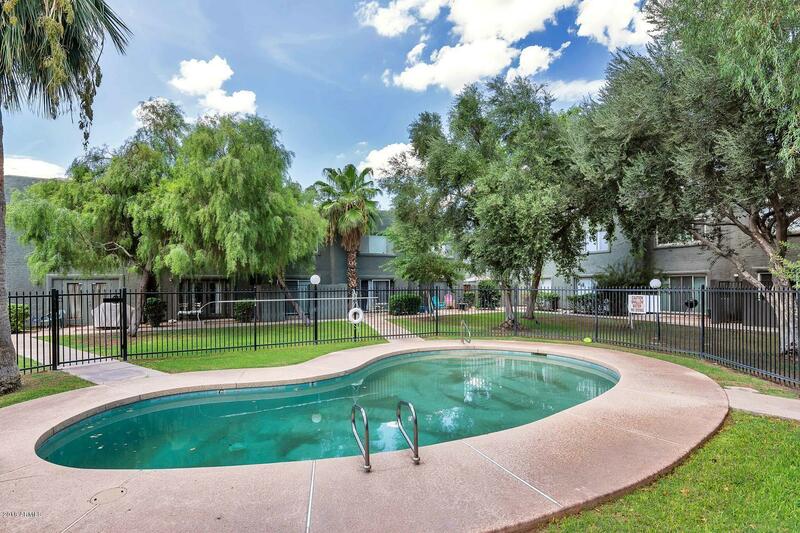 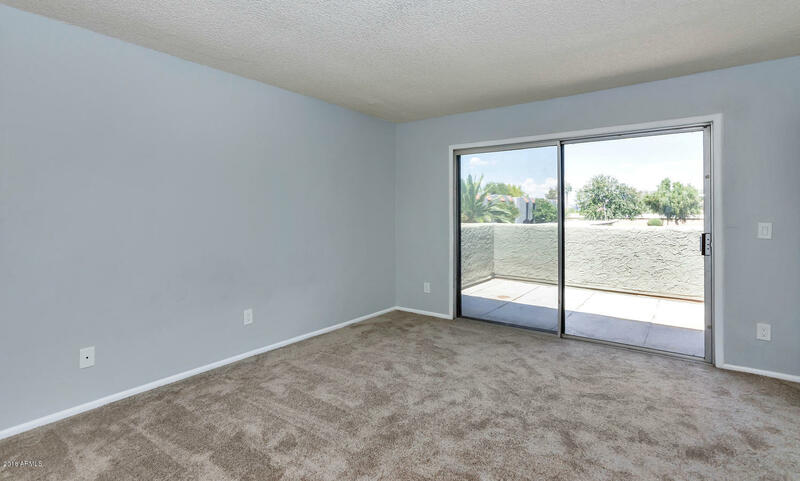 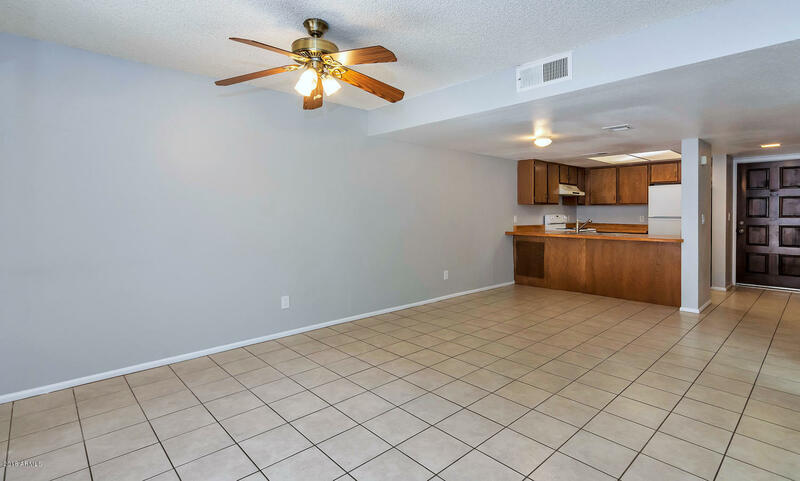 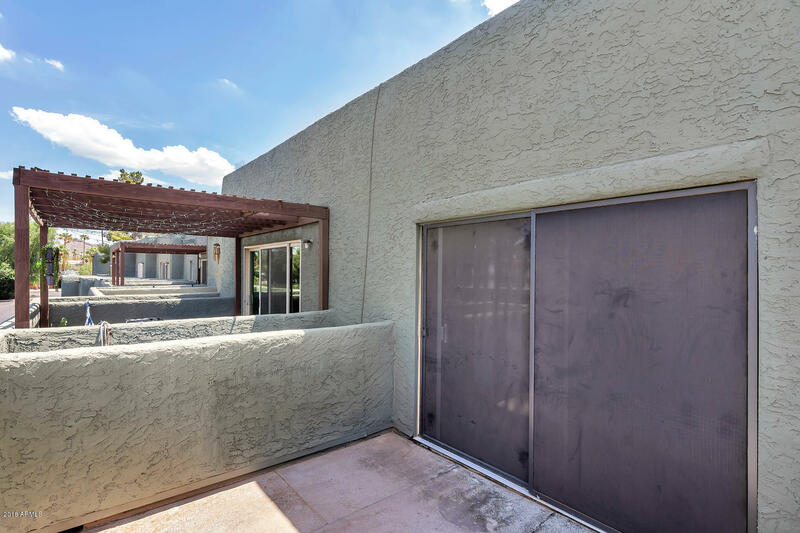 This condo features two master suites (one has a walk out balcony), a community pool outside the back sliding door, covered parking right outside the front door, and an open floor plan with the kitchen looking into the large great room. 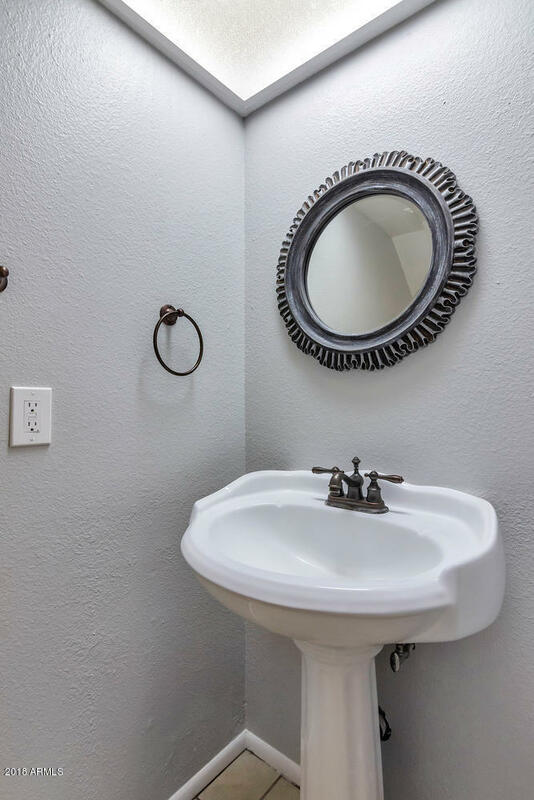 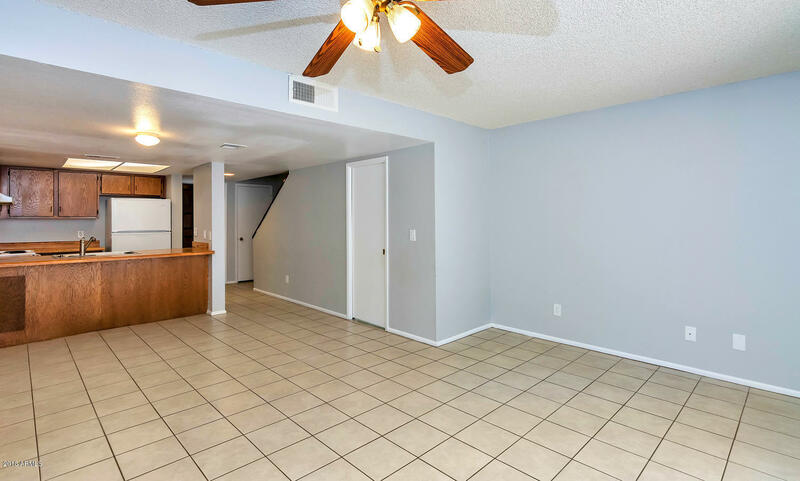 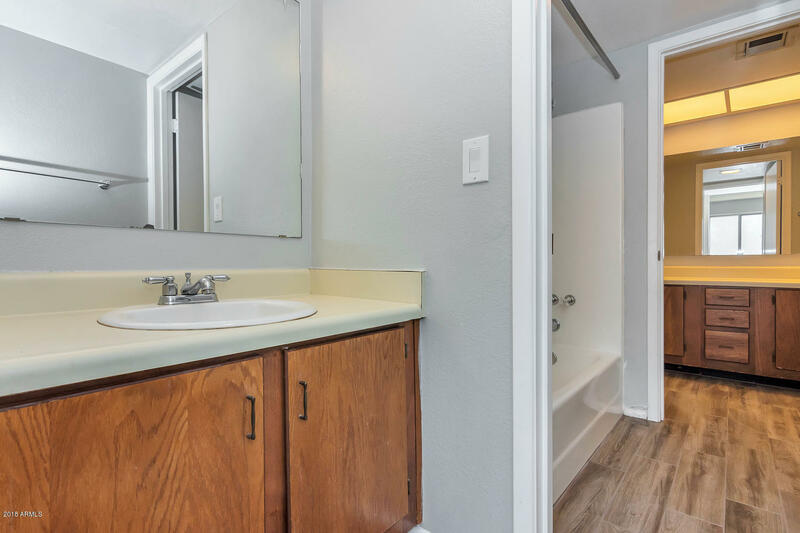 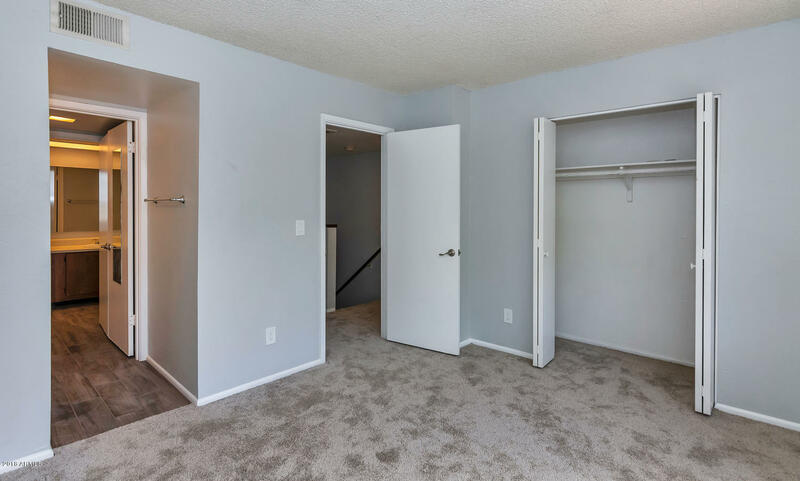 The unit is freshly painted, new carpet was just installed in Aug 2018, and new wood plank tile in the upstairs bathroom. 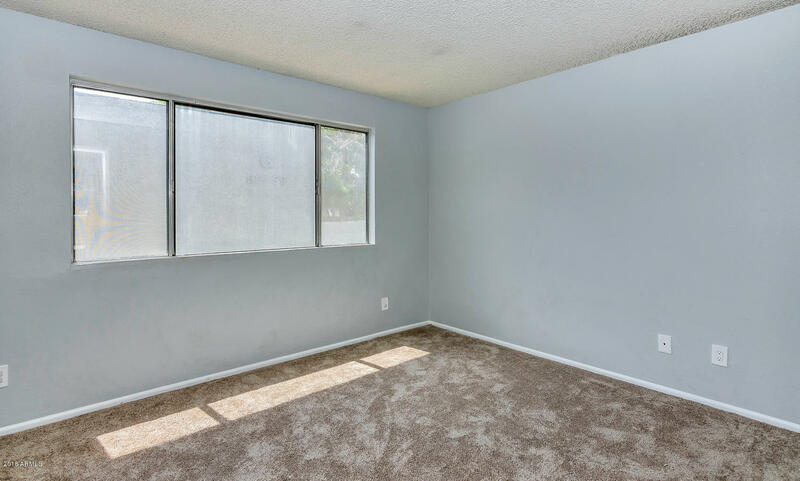 This is a excellent investment opportunity. 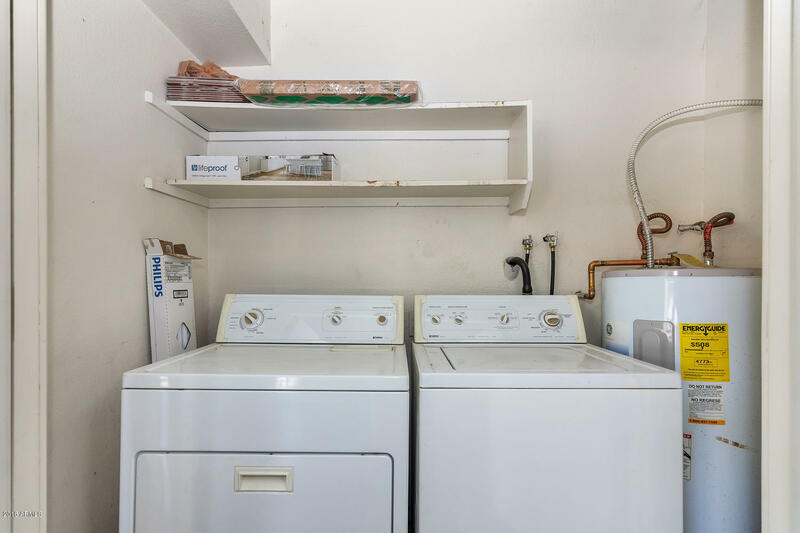 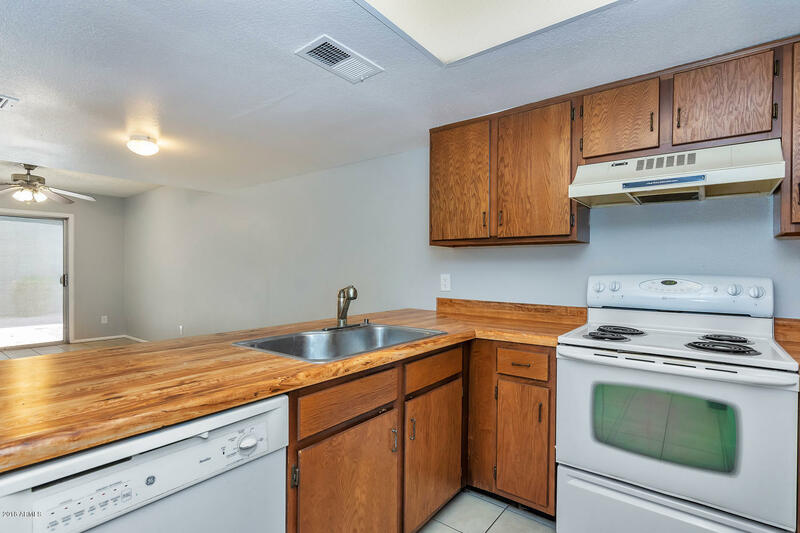 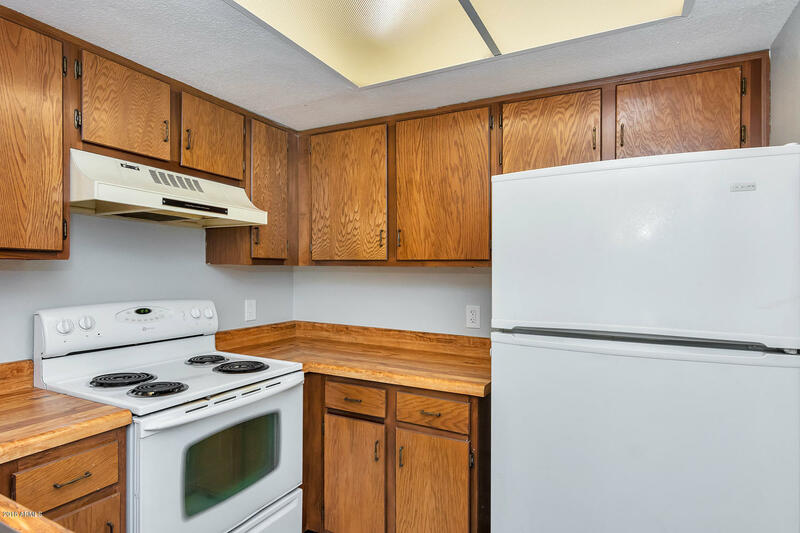 Includes Refrigerator, Washer, and Dryer. 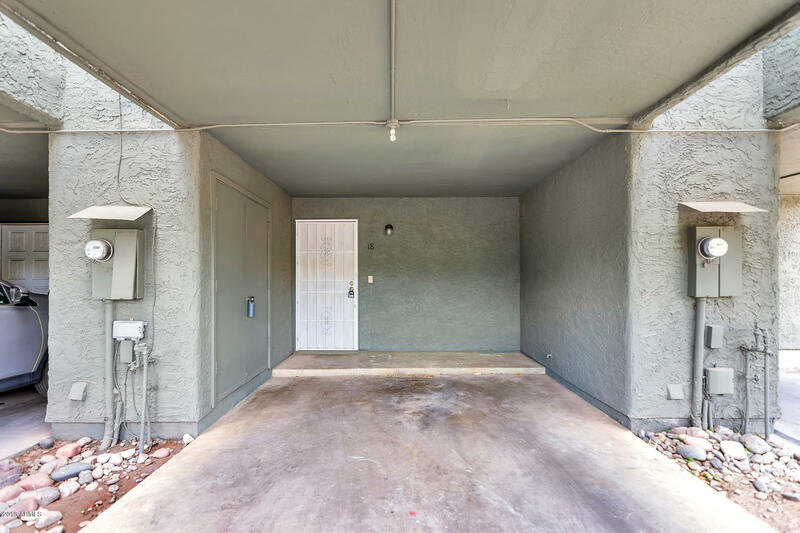 Move-in ready condition.